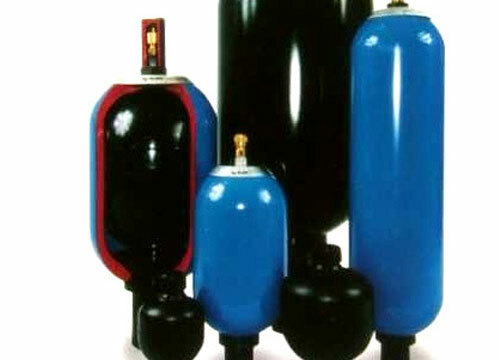 Direct Ltd can supply all types and sizes of accumulators. 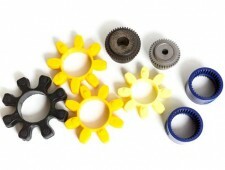 We carry stocks of ready to fit drive couplings or blanks to suit your requirements. 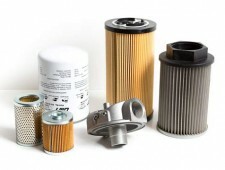 We stock a range of hydraulic and pneumatic filters in-house or we can source from our extensive network of trusted industry suppliers. 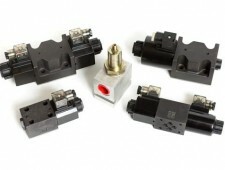 A comprehensive range of single wire and two wires held on stock. 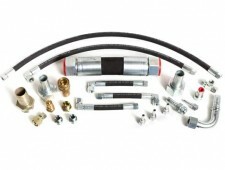 A range of fittings available for all your needs. 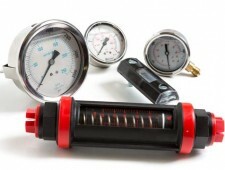 We can supply a wide range of gauges or meters for your hydraulic or pneumatic applications. All types of valves re-manufactured or supplied new. 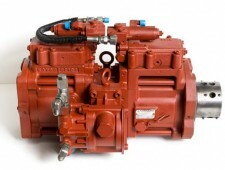 We can re-manufacture any pump or motor as well as your own power pack. 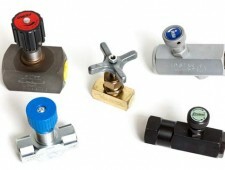 Direct Limited carries stocks of popular needle and ball valves.